If you’d like to learn more about going plastic free, sign up to our newsletter or like us on Facebook. Got a plastic free living tip you’d like to share? Let us know! 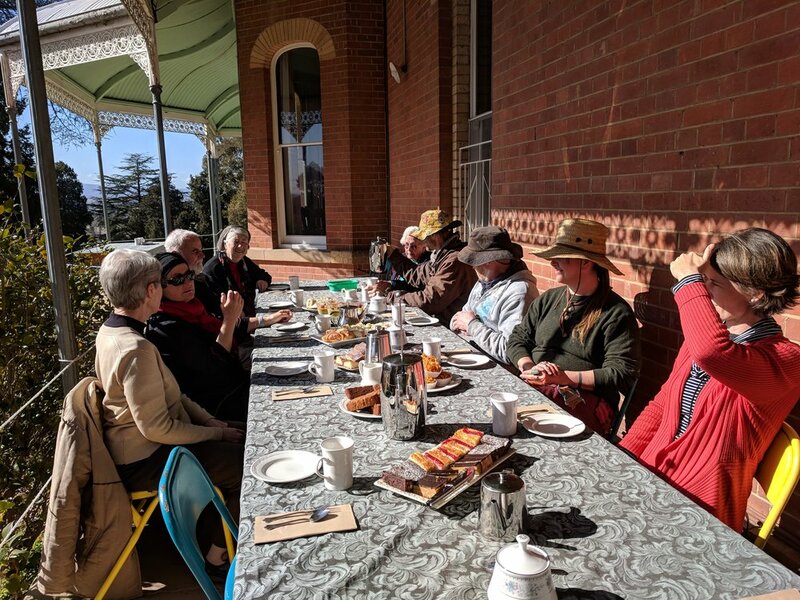 Rahamim hosts an “open house” morning tea every Wednesday at 10.30am – so whether you’re an old friend, or someone who’s always wanted to know what that “Rahamim thing” is all about, you’re very welcome to join us for a relaxed cuppa and catch up. We’ll provide the tea and coffee – feel free to bring a plate of something to share.